The Asia-Pacific Counsel Roundtable is an exclusive invitation-only event held at the China Club, Hong Kong, on the afternoon of March 22 2018, directly before the Asia-Pacific Counsel Awards gala dinner. The expansion of business across borders presents challenges such as the need to understand multiple diverse and even contradictory regulations and cultural environments. Exponentially intensified regulation – driven by persistent corporate scandals, loss of public confidence and political pressures on regulators – is shaping the current corporate landscape. One immediate consequence has been the rise of compliance as a corporate priority. Today, business growth and compliance are inseparable. Board of directors and audit committee reporting – who, when and how? The roundtable will run from 4:30pm to 6:30pm and will be structured as a frank and informal closed-door session where the group can discuss and share their views. At 6:30pm we will adjourn for the Asia-Pacific Counsel Awards cocktail reception, to be followed by the dinner and awards presentation. Each part of the day will be held in a different venue within the atmospheric China Club, at the top of the historic Old Bank Of China Building in the heart of Central, Hong Kong. The rationale behind the event is to bring together a select audience of leading senior in-house counsel to learn, discuss and network in a relaxed, yet dynamic, forum. 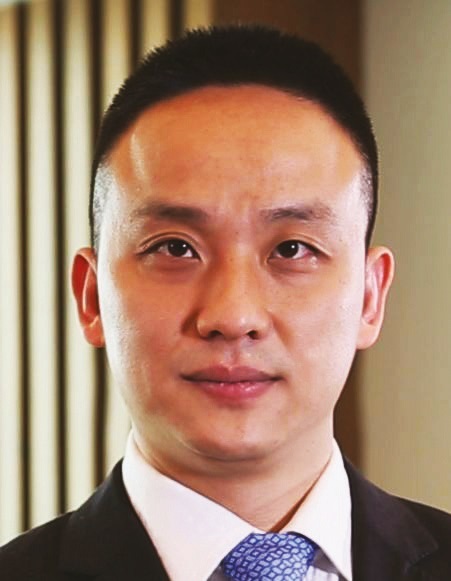 Since joining JunHe, Mr Lin has advised many domestic and international clients from different industries in mergers and acquisitions, foreign inbound investments, Chinese company outbound investments, capital market transactions and general corporate matters, including high-profile transactions such as domestic listed companies and banks introducing foreign strategic investors, private equity funds acquiring controlling stake in listed companies and domestic listed companies making outbound investments. He has provided full-spectrum legal services for such projects including design of transaction structures, due diligence investigations, drafting and negotiation of complicated legal documents. 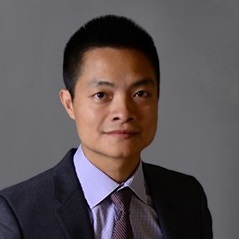 Mr Lin’s practice covers a wide variety of industries including banking, energy, telecommunications, commercial retail, infrastructure and traditional manufacturing. John Frangos is a foreign consultant in Tilleke & Gibbins’ dispute resolution group. 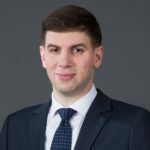 He assists clients on complex disputes in Thailand and Vietnam, including anti-corruption and regulatory investigations, aviation matters, arbitration, and major commercial and liability claims. He leads the firm’s aviation disputes practice and co-leads the firm’s anti-corruption practice. John has been recognized by the Legal 500 for his work on aviation disputes and product liability in Thailand. With over a decade of experience in Thailand and Vietnam, John brings strong knowledge of local business practices and customs. He also has a deep understanding of the region’s political and economic landscapes which shape the legal environment that foreign investors must navigate. Spaces are limited, so please confirm your participation as soon as possible.